The governing body of UK motorsport has had a rebrand, a refresh and a refocus. Can its quest to promote the sport and stimulate grassroots participation change the course of a potentially troubled future? Australia might seem an unusual choice of locale to begin a meditation upon the state of British motorsport, but it is remarkably relevant. 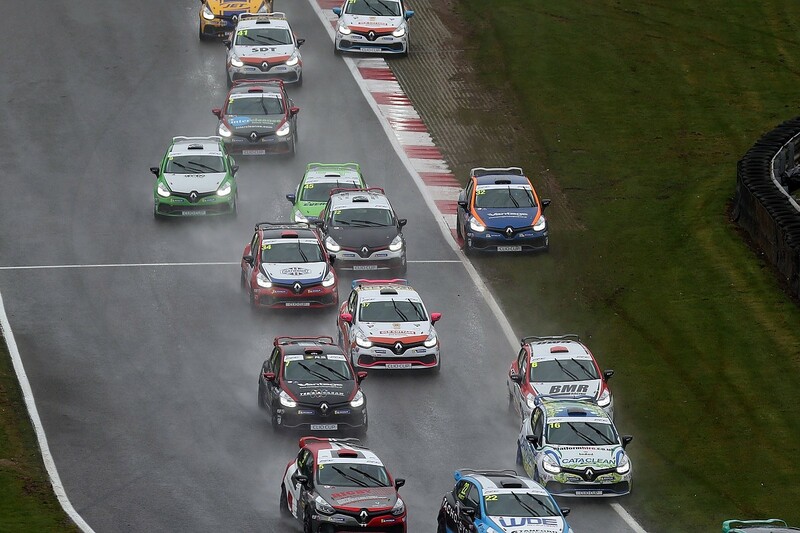 In the past 10 years, the number of motorsport licence holders in Britain has fallen. In the same period, Australia has increased its number of licence holders by 15%. A country with half the population of the UK - one that is more spread out, and with fewer motorsport venues per mile - now has as many licence holders. That's concerning given that the UK is considered the home of motorsport, contains a host of major teams from Formula 1 and beyond, and boasts a number of tracks that are revered around the globe. This decline in the UK has been discussed for some time, and while Australia is a different place with different contributing factors, the fact that it has been able to increase membership is a positive sign for its refocused governing body. 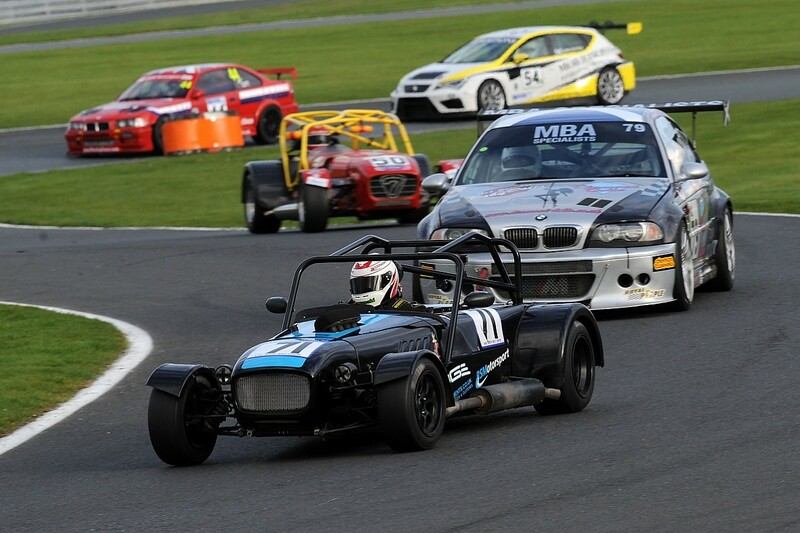 The Motor Sports Association - now Motorsport UK - has already gone through a volatile period of change. 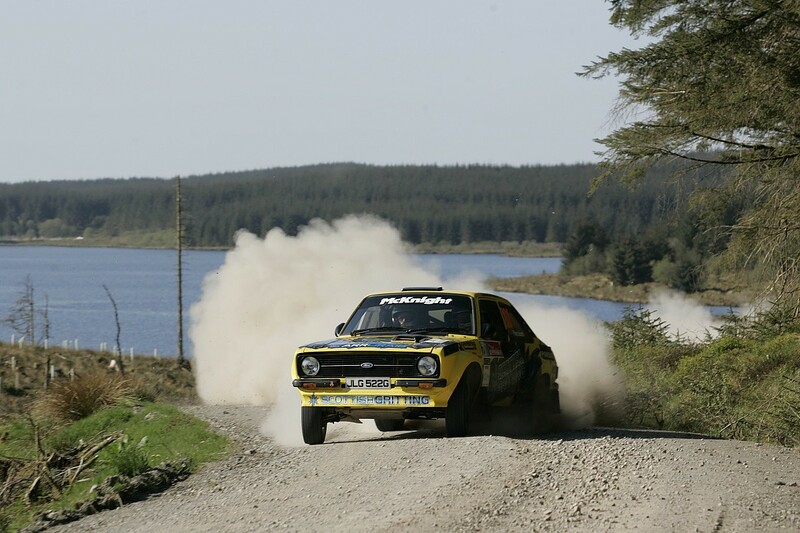 In January, Prodrive boss and 1981 World Rally champion co-driver David Richards took the helm as chairman, replacing British Touring Car supremo Alan Gow. He immediately began with hands-on changes, briefly outlining his despair at the way the burdens of regulation had priced people out of many forms of motorsport. 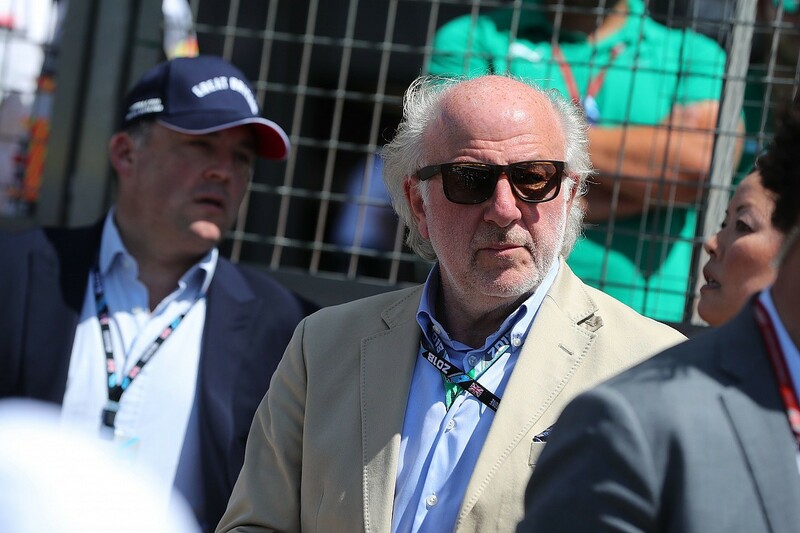 Rumour has it 'DR' is targeting a bid at the FIA presidency in the coming years, and that this is an opportunity for him to experience from the inside how a governing body operates. Or rather how he can improve himself to operate it better. Joining him since the start of November is Hugh Chambers. 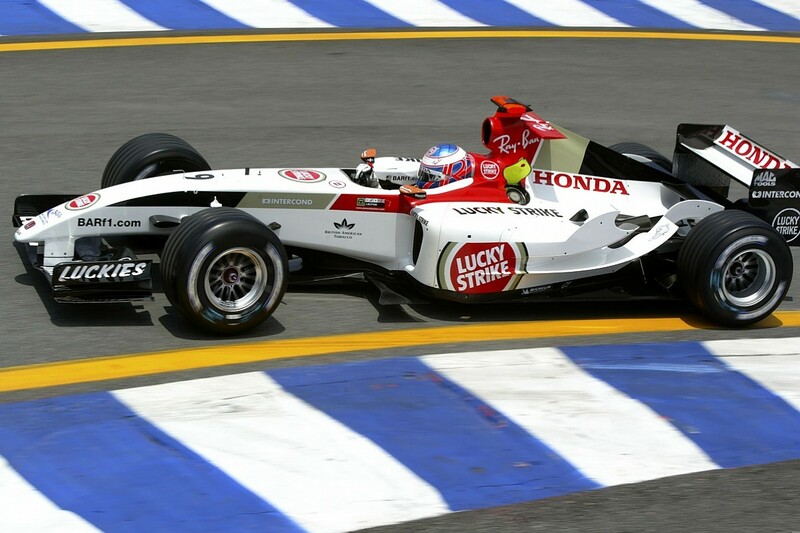 Son of legendary BMC team boss Marcus, Chambers worked with Richards at Prodrive during the Colin McRae/Subaru years and latterly when the duo took over the BAR-Honda F1 team - giving it one of the best years of that partnership in 2004, when it claimed second in the constructors' championship. Since then, Chambers has worked to revolutionise World Sailing, a governing body that had been devolved but became united under Chambers' leadership. Modernisation and promotion were at the heart of what he intended for sailing, and he proved successful. Now Motorsport UK has chosen him as the successor to Rob Jones, a man who guided rallying through its most difficult period in history after it came under scrutiny from the Scottish government for multiple spectator deaths. They are big shoes to fill. DR and Chambers can now focus on the next step for the organisation. The list of tasks is long, but both men love a challenge and aim to approach it in the same way as they have with previous ventures: total success. "No one is saying changing the name or putting a new logo above the door is going to change the culture of the organisation, but it is hoisting a flag above the building and saying 'we are going to behave differently from now on,'" says Richards. "We are a different organisation than we have been in the recent past and now we have to deliver on that promise. The change of logo is purely a stake in the ground to establish a new beginning." Chambers adds: "The way that the organisation presented itself [previously] was somewhat institutional. It's perhaps not reflective of the sport we're in, which is highly emotional, very exciting, full of adrenaline, but our language was a bit building-society-like. "We wanted to have a brand that was engaging and more reflective of why people love the sport. So what you will see gradually over the next few weeks and months, is that we will be much more focused on customer engagement." Now, for all their positives, Richards and Chambers do have a penchant for buzzwords such as engagement, brand, landscape, vision. But what does it all mean? The approach is simple. In order to increase participation in the UK, the sport must be properly promoted. It can no longer be left to outside parties to handle promotion. It's time for Motorsport UK to step in and show that - while it will always be an expensive sport - it can be done on a budget. Take indoor karting for example. Around 1,000,000 people partake each year, and while much of that is through corporate days or stag dos, attracting just 5% of that market would give you another 50,000 competitors. There are many forms of casual motorsport that can be targeted to increase population. Engaging at that level is what is required. To do that, barriers to entry must be kept as low as possible. The governing body needs to be less entrenched in how it makes and enshrines decisions. "We can't get away from the fact that our principal purpose of being there is to regulate, but we also have a responsibility to promote the sport," says Richards. "I think that's the bit that's been missing of late. What we are going to do - and this is what is absolutely necessary in our opinion - is to promote the sport better. "If we don't do that we will have diminishing participation, a loss of interest in motorsport, and it would eventually disappear off the page and we have to address that. "We need to have a much more reactive and responsive organisation. We can't have an organisation that constantly goes through committee after committee, and where no one ultimately takes responsibility. "So we have to have an executive team that feels they have the ability and the responsibility to get on with it. They have to be suitably qualified and trained for that role. "It will be a change and it won't happen overnight, there will be a period of change. We have to recruit people to deliver on that promise. "But it's a customer-facing organisation and it has to act like that. We have to be more commercially minded as well." Everyone has heard the groans, either about how a decision has been made or that the wrong decision has been made by the sport's governing body. The intention is to become more transparent in how it explains its decisions and communicates those to the community. "A lot of licence holders probably don't know what Motorsport UK does, and more importantly what they get for their licence money," says Chambers. "It's our responsibility to explain a lot more about the mechanisms of the sport. "We can do a better job of explaining exactly what those benefits are, how we make it safe and fair, and how we progress regulations. "One of the things I want to do is to have better interactivity with the community where there is a funnel or a channel for them to voice their own opinion, and for them to be heard. There needs to be a better conduit for people to explain their opinions and for it to be actioned." A lot of the outlined changes are philosophical, and many of the changes are pending rather than happening already. But there are instant knock-on effects from this change of focus, and that starts with the licence itself. Licence fees have risen with inflation for 2019, but a number of benefits have been brought in that mean the licence will "pay for itself within weeks" according to Chambers. Benefits include discounts on road and competition car insurance from Adrian Flux; equipment from Grand Prix Racewear; tools and parts from Halfords; outdoor wear from Ellis Bingham; and ferry travel from DFDS. This should help mitigate the cost of a licence, almost £100 that can be put towards an entry fee or new equipment. It's not a lot, but it's a start. Speaking of equipment, there's no intention to shy away from evaluating the implementation of anything that adds costs to competitors, for example safety equipment. The recent extension of life for certain seats and belts in rallying has been evidence of that willingness to implement change even when items are linked to safety, if it aids the competitor and doesn't put them at risk. "We've allowed rules and regulations to unnecessarily cascade down to the bottom level," Richards adds. "Quite frankly it's not necessary at that level and we burden them with cost and bureaucracy. We have to stop that, it's a barrier to entry, and that's what has to change. "That's the fundamental thing, we obviously have to promote it and provide the communication networks, but do the important things and the rest should follow." There's plenty of work to be done. If the ideas Richards and Chambers have set out are backed by the organisation itself and the motorsport community, we could be on the cusp of a successful new dawn. Improving things now is key. National-level motorsport is facing a number of risks that require difficult and time consuming answers. A well promoted, vigilant and fleet-of-foot organisation will be far less encumbered when it comes to dealing with key issues. Those include the safety of introducing electric technology to the grassroots, including drivers, crews and marshals; how motorsport attracts new blood; and rally and race calendars that have far too many events and championships, spreading entries too thin and forcing clubs to tread water instead of having the funding they deserve to strengthen their positions. 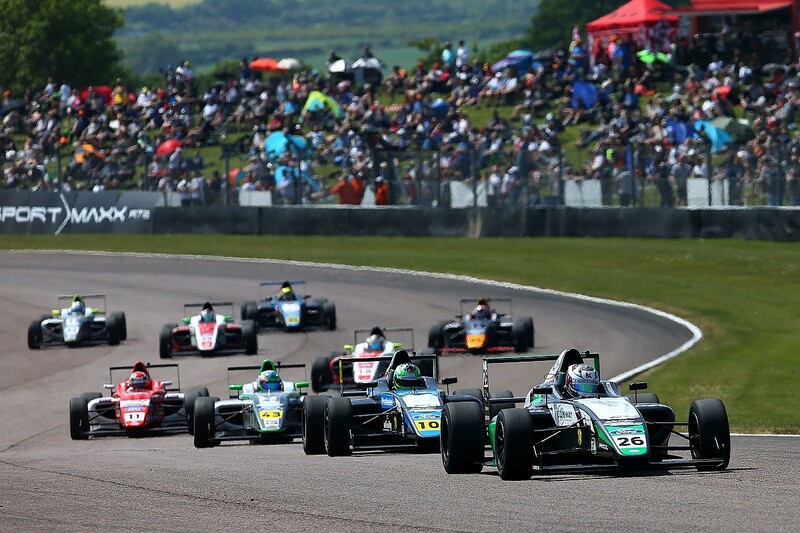 The name change may be superficial, but the thinking behind it could make Motorsport UK the flexible organisation that can deal with some of the issues that are on the horizon. Jack Benyon is the Group National Editor at Autosport and Motorsport News, tasked with curating racing and rallying content in Britain and Ireland. Jack has always been interested in both circuit racing and rallying, enjoying series such as the British Touring Car Championship, the DTM, NASCAR, Formula Ford and CART alongside the World and British rally championships, in what is a diverse interest base. Jack also covers Formula 2 and GP3, revelling in charting the careers of Formula 1 hopefuls and talented young drivers aspiring to forge a path to the top of the sport.